Hello friends! 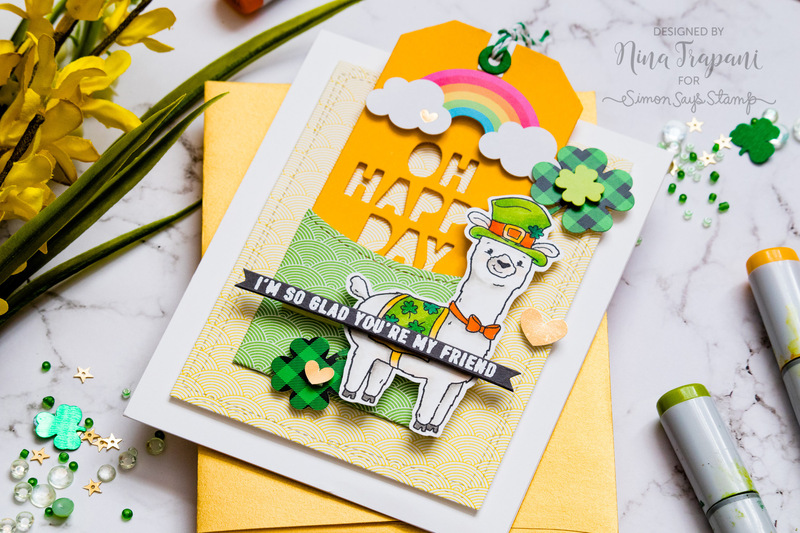 I am very excited to be bringing you a new video tutorial, featuring the March 2019 Card Kit from Simon Says Stamp called, Lucky Rainbow! 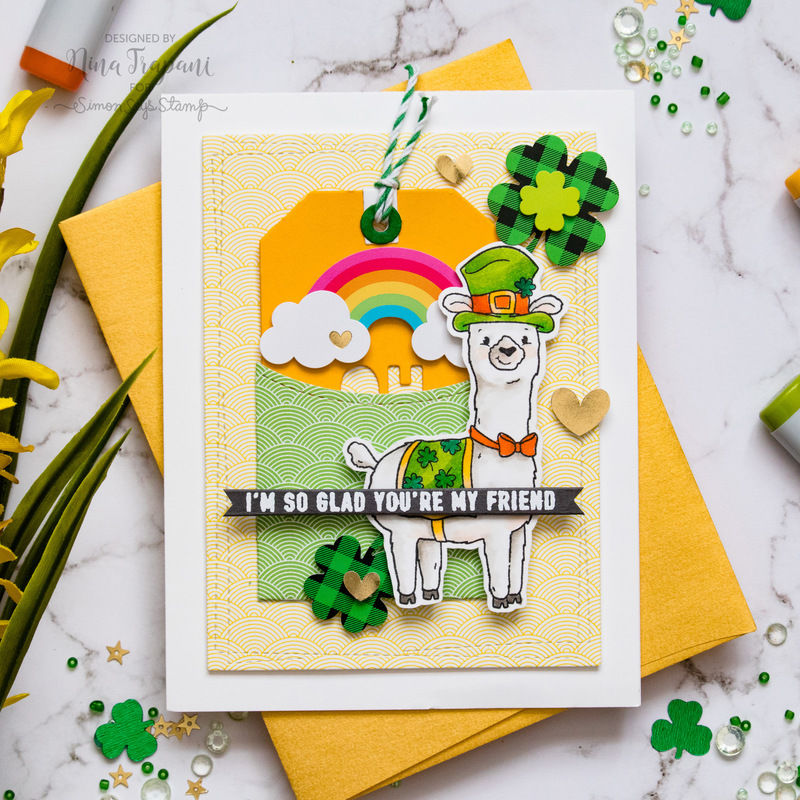 This colorful kit can be used to make not only St. Patrick’s Day cards, but also cards for any occasion! 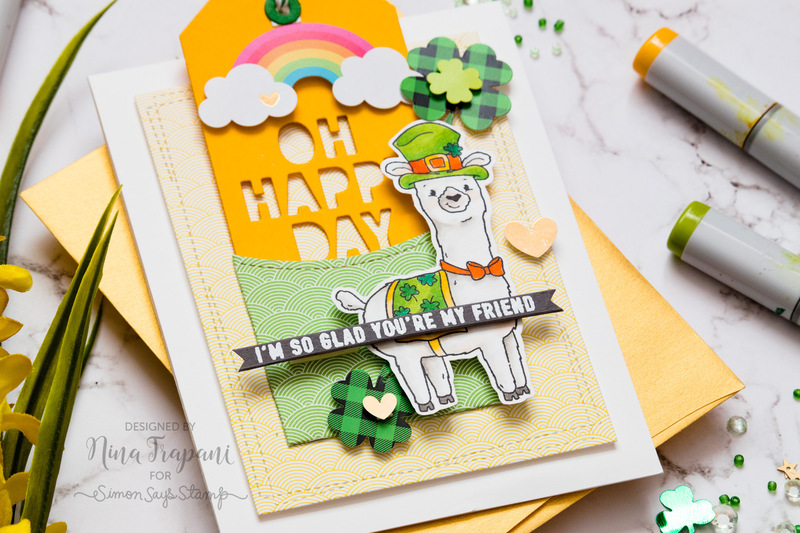 Today I am creating a friendship card using the Wooly Lucky stamp set, embellishments from the kit, plus the Lawn Fawn Stitched Gift Card Pocket and the Simon Says Stamp Oh Happy Day Tag dies. 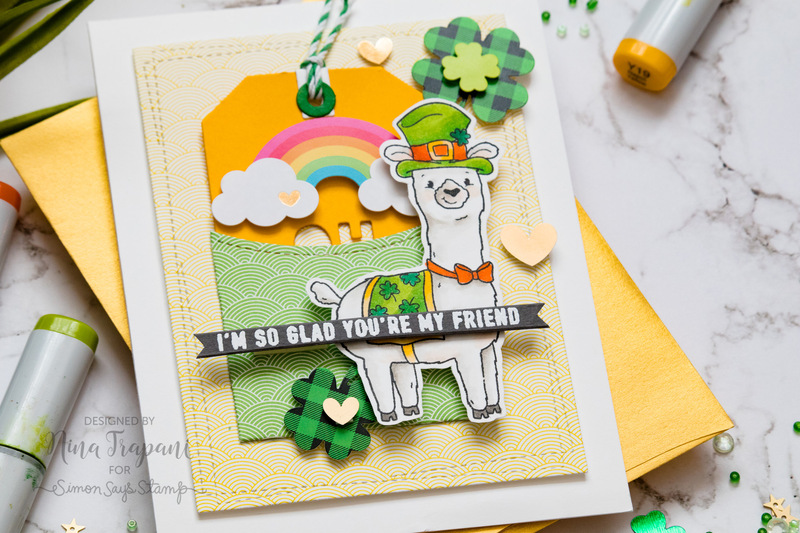 After coloring the llama, I adhered him to the card with the Stitched Gift Card Pocket die. 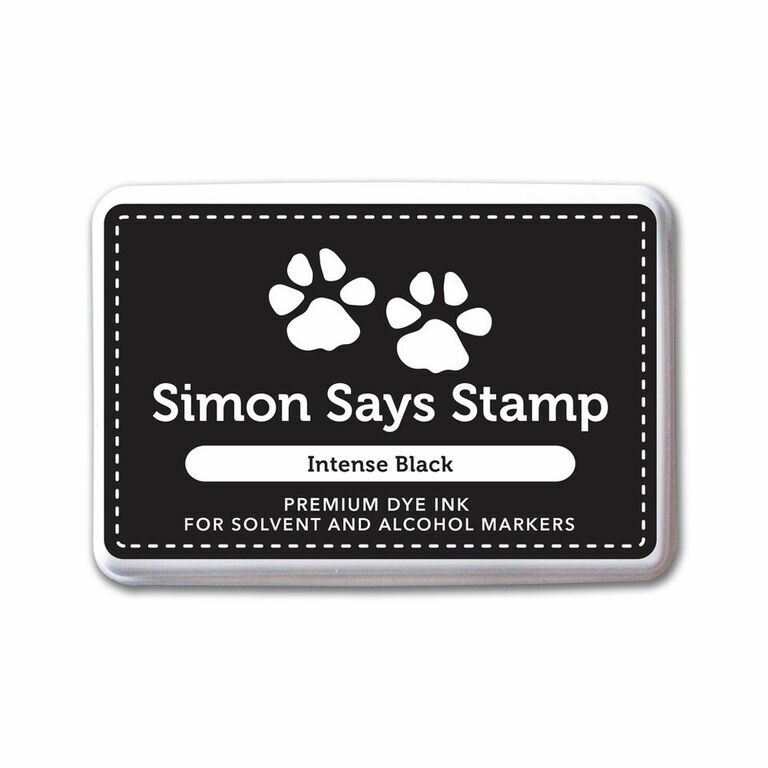 Inside the gift card pocket is a tag, cut from the Simon Says Stamp Oh Happy Day tag die. 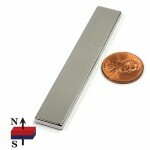 This tag fits into the pocket perfectly and serves as the “hidden message” on the card! 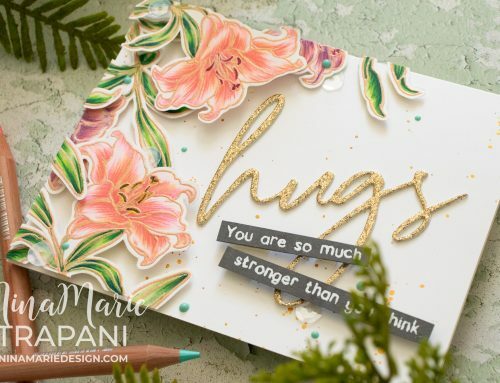 I love how the hidden message pulls out of the pocket and complements the sentiment banner across the front of the card. Be sure to watch the video at the top of this post to see how I put this interactive card together! 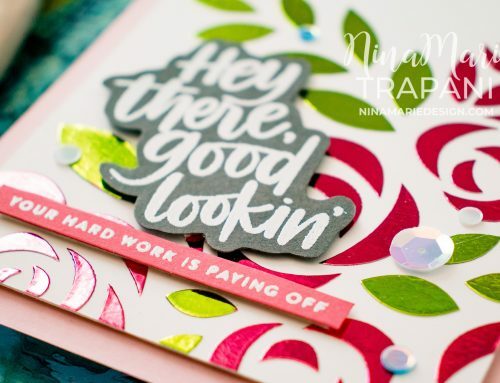 I hope this project inspires you; don’t forget you can also find more ideas featuring this oh-so-colorful kit over in the Simon Says Stamp galleries! 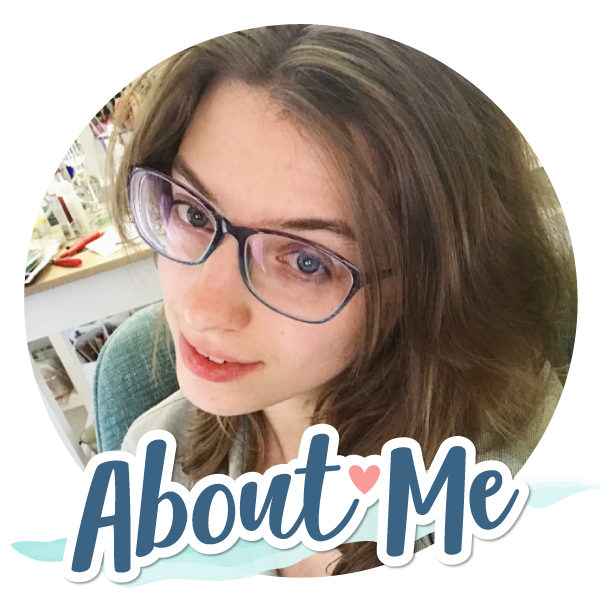 Thanks for visiting with me today; I will be back again very soon with more inspiration to share! 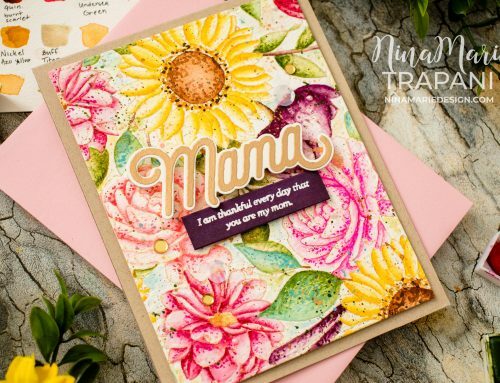 Fun, bright, cheerful card. Would put a smile on any ones face. That llama is super cute the way our shades him. Looks a fun kit from Simons. Thank you for sharing your work. Love this card and a great set. Well done on both counts. Avery clever card. Love that LLama!